Winter is the season, when people are usually affected by cold and flu. They are caused due to different kinds of viruses and leave you foggy headed, coughing, tired and feverish. Conventional medicine offers very little relief to the bleary-eyed sufferer. Prescription drugs and over the counter medicines such as aspirin only suppress the symptoms and do not cure the ailment completely. Antihistamines actually dry sinuses and also irritate your throat and nose, which can prolong the infection. Antibiotics such as penicillin don’t target the viruses responsible for the illness. It is prescribed only if flu or cold is followed by a bacterial infection. The body’s natural ability is impaired by simply suppressing the symptoms and will delay the cure. Symptoms of an illness indicate that something is wrong with the body. Sore muscles, tiredness and headaches signify that you require rest, while indigestion or fever indicates that you need to eat lightly. 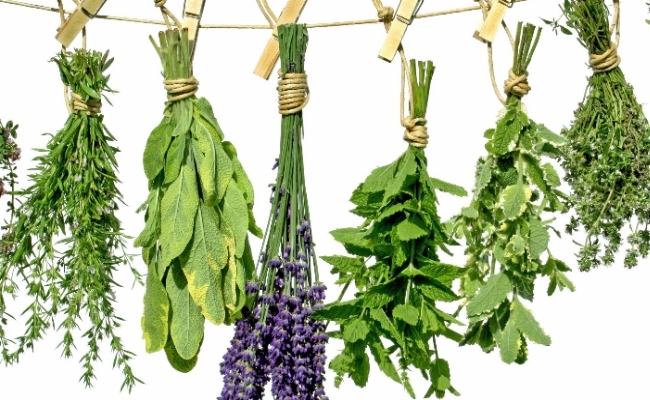 Besides boosting natural immunity of the body, herbal treatments heals the illness too. Although your cold may not disappear instantly, you will make a full recovery quickly. There are ample herbal cold remedies available in the market or you can follow a few simple recipes that can be prepared easily. This is one of the popular herbs, which is commonly used to treat colds. 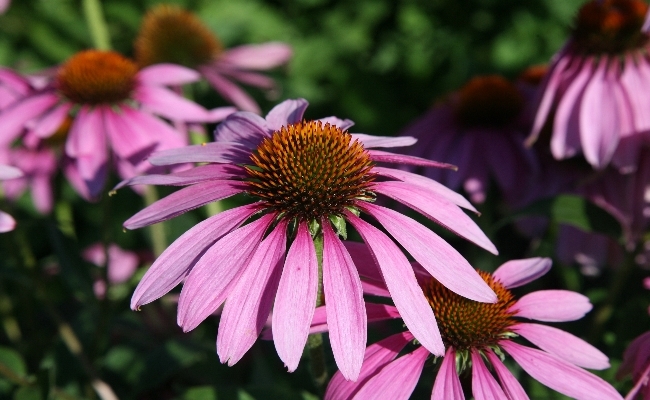 It is also known by the name purple coneflower and has the ability to boost up the immune system. Antibiotics kill the bacteria, but Echinacea helps in stimulating the production of WBC (white blood cells), which enhances the ability of your body to fight against the virus that causes cold, cough and other respiratory ailments. According to a clinical trial, people who showed the signs of cold were administered Echinacea immediately and they showed improvement in the symptoms much more quickly than those in the placebo team. The liquid form of this herb is usually recommended by many herbalists, as they are more helpful than capsules and tablets. This is because Echinacea comes into direct contact with the lymphatic tissues present in the throat and the tonsils. Take this herb, as soon as you see the symptoms of cold and continue it for seven to fourteen days. This is a small shrub and is usually found in the Asian countries. It has similar benefits as Echinacea. Clinical trials show that besides reducing the symptoms of cold, Andrographis also shortens the duration of the ailment. Moreover, it also reduced other symptoms of a cold like sore muscles, lymph node swelling, runny nose, sore throat and fatigue. It is important to take the herb in the right dosage, so that it is effective. About 152 adults were involved in a double-blind study to compare the effectiveness of acetaminophen and Andrographis (at 6 g or 3 g a day) for fever and sore throat. The higher dosage of Andrographis (six grams) reduced the symptoms of throat pain and fever like the acetaminophen, while Andrographis in lower dose of three grams did not decrease the signs of a cold. Ginseng is considered to improve the overall immunity and regular use of this herb prevents colds. In fact, there are three kinds of herbs, which are commonly referred to as ginseng and they are American ginseng, Korean ginseng and Siberian ginseng. A long and short term trial studies on animals shows that ginseng (all forms) is nontoxic and is non-carcinogenic. Moreover, the side effects are quite rare. The results of a double-blind placebo study showed that there was a major decline in the incidence of flus and colds in people treated with ginseng than the placebo group. The recommended dosage of the Korean ginseng is about 1 – 2 g of the raw herb or the extract of ginseng – 200 mg daily (must contain 4 % – 7% ginsenosides). 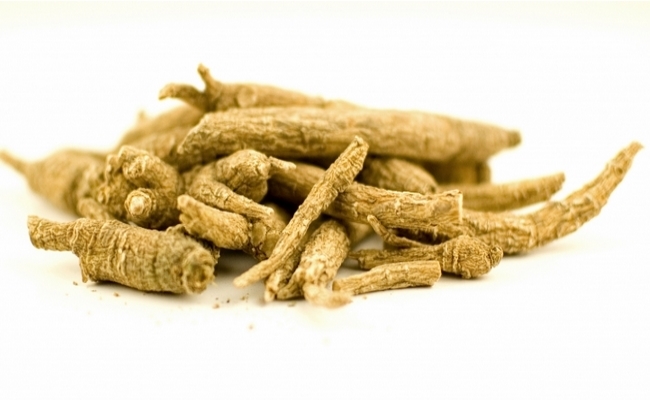 The Siberian ginseng can be taken in the dosage of 300-400 mg extract or 2 – 3 g of the herb daily. The herb can be used for a period of 2 to 3 weeks followed by the ‘rest’ period of 1-2 weeks. 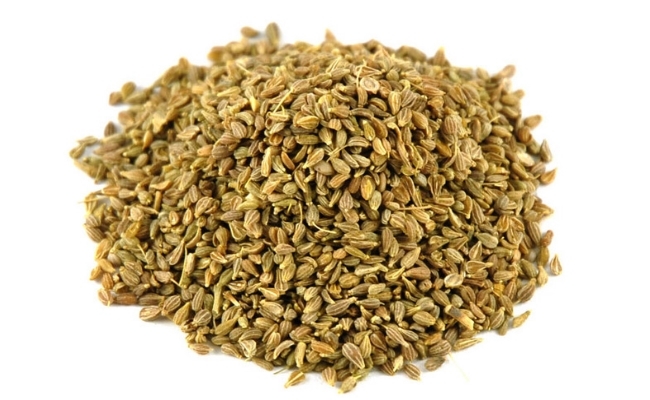 Aniseed is an expectorant and is recommended to get rid of phlegm. It has antiviral benefits, when taken in large doses. Prepare a tea by adding 1- 2 tsp of pounded aniseed in boiling water (1-2 cups) for about 10 – 15 minutes. The suggested dosage is 1 cup of tea in the morning or/and night. It is quite effective in healing cold. This herb is immune stimulating and antiseptic. It improves the supply of blood to the spleen. 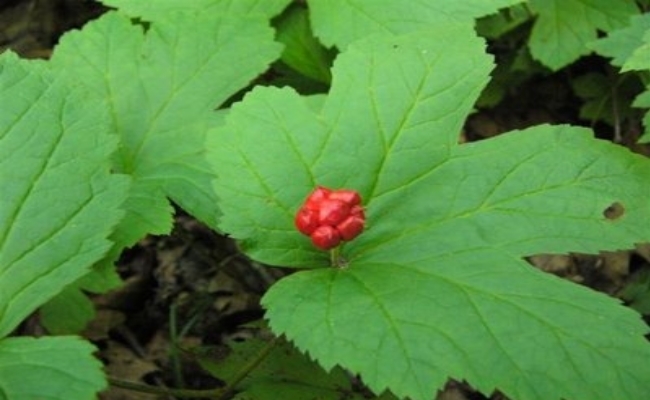 The berberine in goldenseal is the healing component present in the herb. It activates white blood cells, which are responsible for getting rid of fungi, virus, bacteria and tumor cells. Take 10 – 15 drops of the herb as glycerite tincture about 2 – 3 times per day for 7 – 10 days. 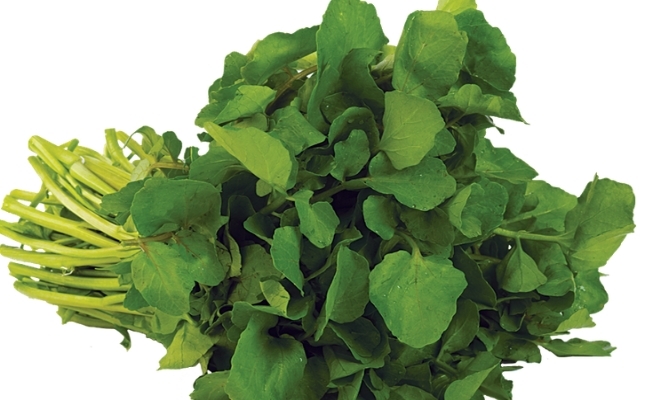 A tea prepared by using 2 – 3 drops of dry watercress heals cold related cough and runny nose. Fresh watercress can be added to soups and salad. 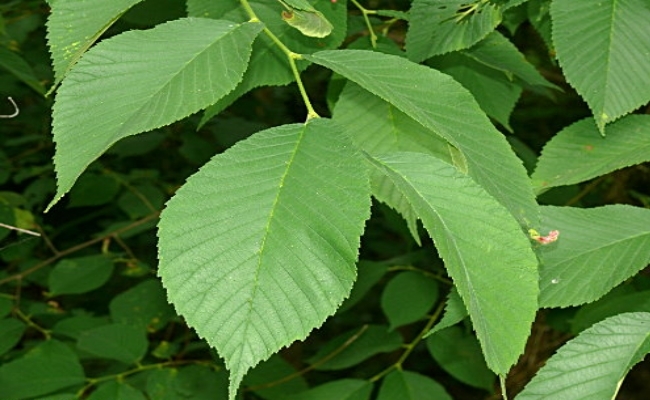 The bark of slippery elm contains huge quantities of mucilage, which acts as a cough suppressant and throat soother. 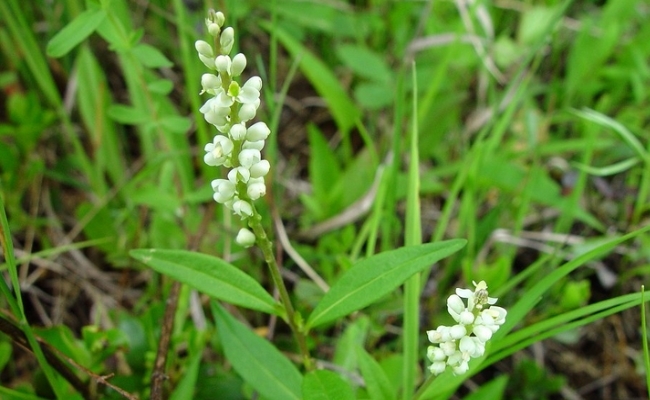 It is an expectorant and is used to reduce upper respiratory phlegm. A tea is prepared by using one teaspoon of herb in a cup of water. The antiviral compounds of licorice stimulate the release of antiviral constituents known as interferons, which helps in treating colds. There are several antiviral compounds present in ginger and some of these chemicals (sesquiterpenes) are isolated by the scientists. These chemicals have a specific outcome against rhinoviruses (a common cold virus). 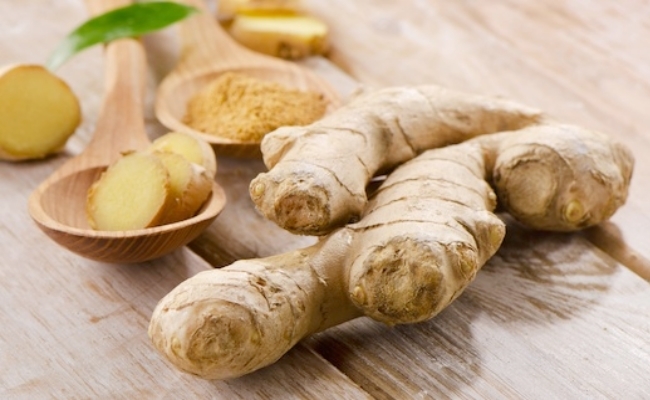 Shogaols and gingerols are the other constituents that help in relieving the cold symptoms. They reduce fever and pain, suppress coughing and also have a sedative effect. 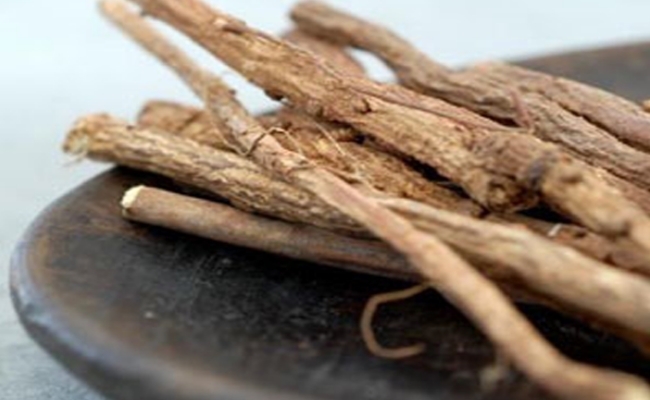 This soothing herb is being used for hundreds of years to cure cold related cough, sore throat and also other ailments related to the respiratory system. 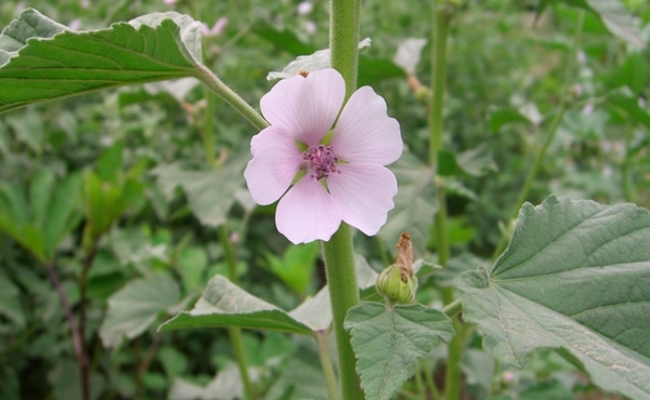 Mucilage is the spongy material that is present in the marsh mallow roots. This acts as a soothing agent and alleviates the inflamed mucous membranes. Roselle and okra are the other members of this family, which also contain the soothing mucilage. Intake of herbs like reishi, maitake, garlic, astragalus and ashwagandha enhance the immunity level over the long term. 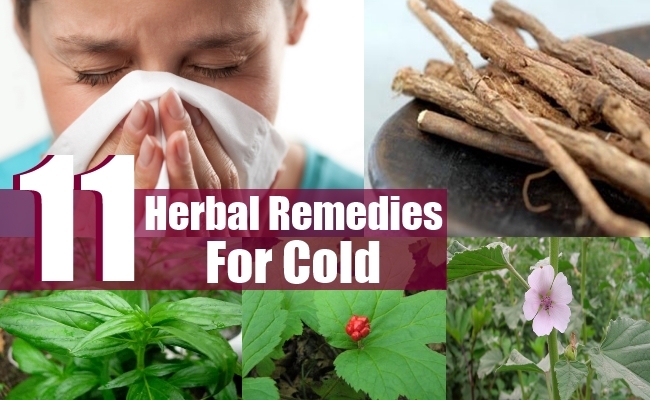 Also, herbs including kudzu, yarrow and osha help avert cold, when consumed at the initial symptoms of the infection.